Anyone can have a good game. But can you have a good season? Find out what your team is capable of by joining one of our Las Vegas soccer leagues today. 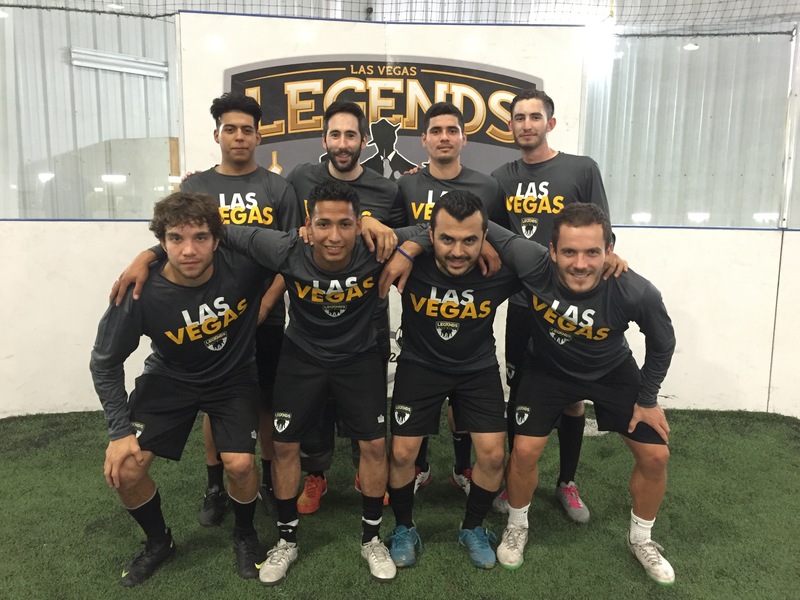 Here at Las Vegas Indoor Soccer in Summerlin our adult soccer leagues run all year round. 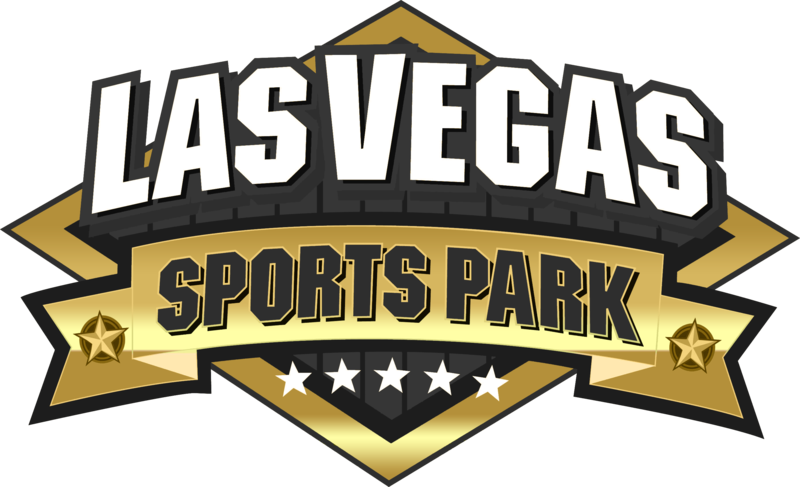 Our games are 6v6 with two 22 minute halves played on our indoor soccer fields at the Las Vegas Sports Park. If you want action every week for 10 weeks, you’re in the right place. We have the latest generation of artificial grass for safer and more realistic playing experience. Each soccer league match at Las Vegas Indoor Soccer will get a soccer referee accredited by The FA for every game. to keep your games fair and professional at all times. We provide you with the equipment & jerseys, Get ready and take your team to the next level!